Everyone has different reasons for downsizing. Too many times, people make the mistake of assuming that just because you’ve decided to purge your household, you must be a senior (or be doing it for a relative who is). However, that’s just not true – people downsize for many reasons and at a range of ages. 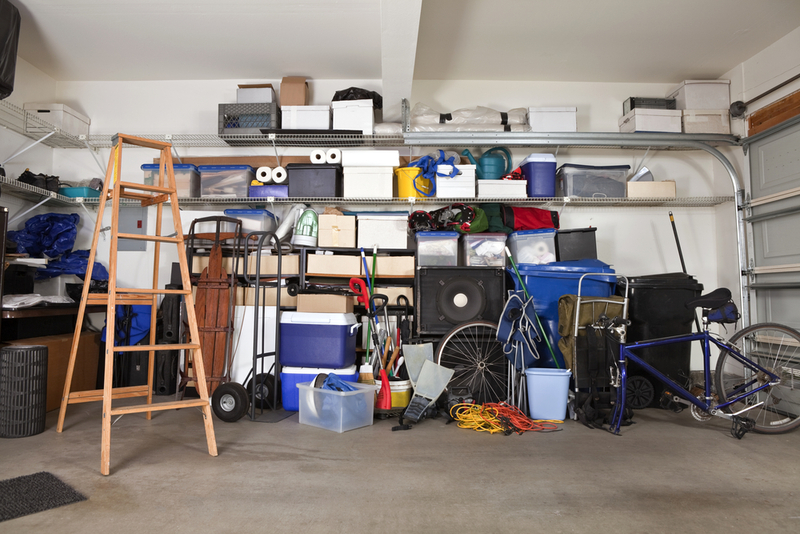 It is easy to collect lots of items over the course of your life and before you know it, you could find yourself with too much stuff! Who needs all that clutter? Downsizing can mean purging things you don’t need or selling items that no longer work with your current décor. Depending on what project you’re tackling, the job may be filled with just too many items with far too many sentimental memories. It’s hard to be detached or impartial in cases like that. You will likely end up needing a bit of assistance. Set yourself a few goals and begin working toward them. Make absolutely sure that anyone who is involved (or will see the stuff you’re clearing out) is informed and on board. When you make a decision about an item, stick to it. Many times, people start trying to downsize without a clear goal in mind and end up spending more time than necessary deciding what to do. You would also want to keep abreast of what you are throwing away and what you are selling. How much “stuff” do you really need? What’s too big for your current or future home? What do you have too much of? Try to be as practical as possible without assigning emotion or worth to objects. If you feel an emotional attachment to a certain object, take a nice photo of it and get it framed to hang in your new, uncluttered, organized surroundings. Going wireless with the assistance of today’s advanced technology can help get rid of all those wild and crazy cords. Adapt smart storage solutions to keep things organized. 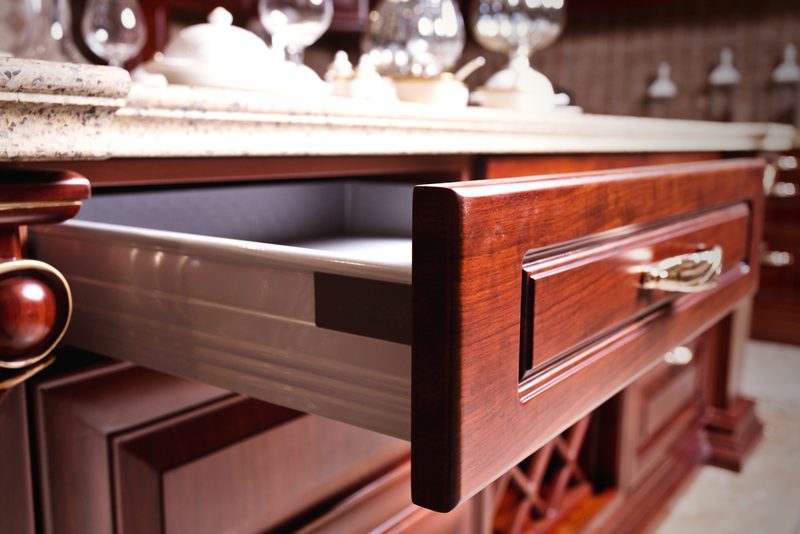 If furniture or an item is sitting around empty – use it to store something. (Just remember where you put what.) Multipurpose your belongings. Rather than squeezing several pieces of eclectic furniture into a tiny room, choose something that has multi functions and is of exceptional quality. Furniture that is flexible can be used in a number of rooms and utilized for a variety of purposes. If you think that you own many pieces of eclectic furniture and clutter because you tend to be emotionally attached to your stuff, this is the time when you could use the help of someone less invested in your personal possessions. A level-headed friend with a truck or a reliable professional service could come in mighty handy. One of the best ways to downsize is through Showplace Estate Buyers. With expedience and compassion, we can send a team of professionals to your home to assist you in your downsizing endeavor. When clearing out the clutter can be so easy, why waste time with any other method? Contact us at Showplace Estate Buyers today and let’s talk about getting you on the road to a freer, clearer, more organized way of living.